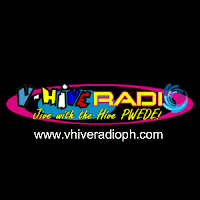 V-Hive Radio is a free internet radio portal and social site to serve mainly Filipinos worldwide. We play all types of music generes in different time slots played by our friendly DJ's. 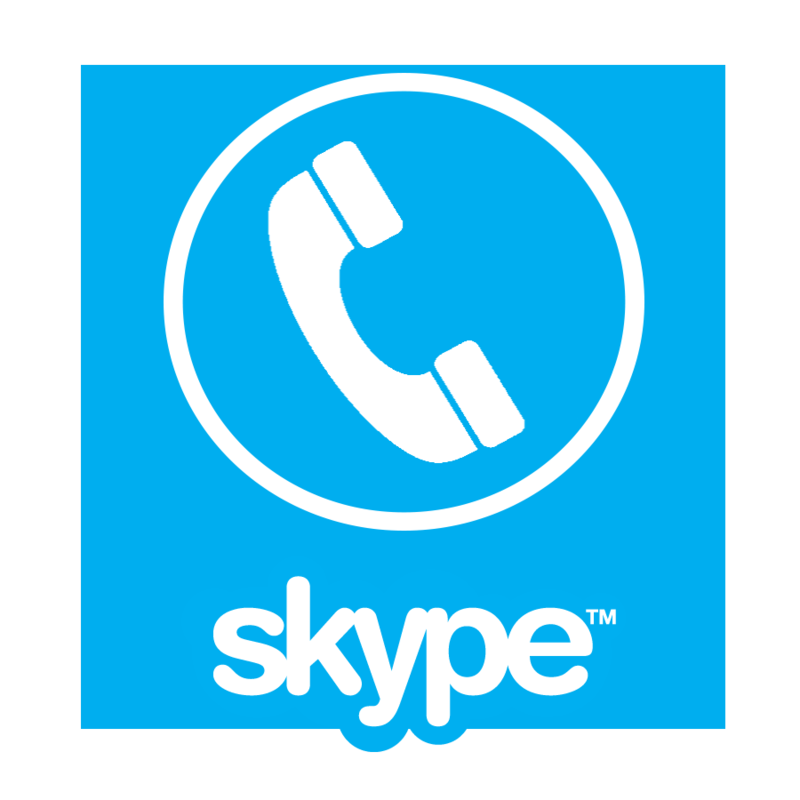 Our dedicated and experienced Disc Jocks will assure that you will find a lot of diversity in music that you would like to hear from both local and international artists. 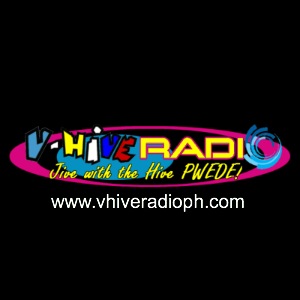 Keep you updated with latest Pinoy Music, Entertainment & News. In addition this site also aims to provide companion to OFW's living and working abroad. 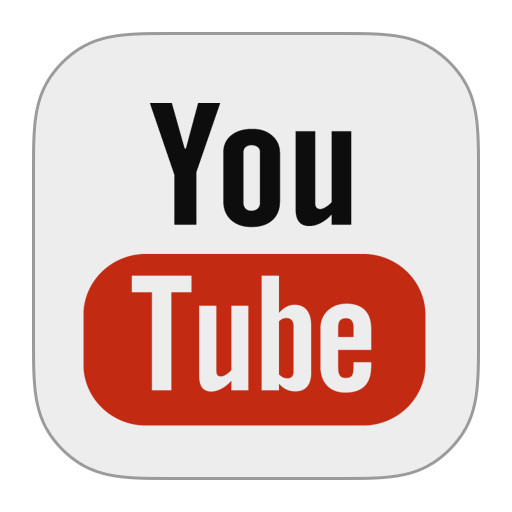 A good place for everyone to spend time, relax, have fun, chat, and meet new friends all over the world while listening to your favorite music. Our Listeners: Majority are Filipinos, with a percentage of 94.9%, from all over the globe. Mostly are working and residing abroad with citizenship or permanent residence, OFWs, government and private offices, NGOs, hospitals, law firms, clinics, call centers, production departments, industries/factories, faculties, 'net cafes, groceries and department stores, canteens and restaurants, and more. Others are on the go mobile device users (both iOS and Android) and home based listeners. "Music our passion, so come and join us share your music and listen to your favorite songs and we will play it all for you!"